A detailed guitar lesson on how to play Skinny Love by Bon Iver. 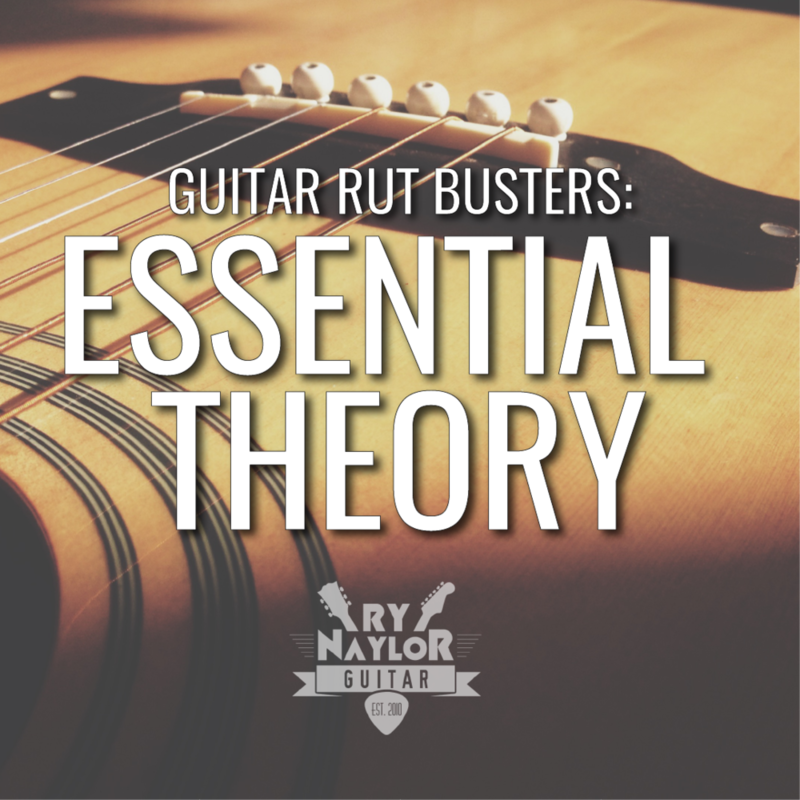 Ry Naylor takes you through all chords and strumming patterns for the song in its original tuning. 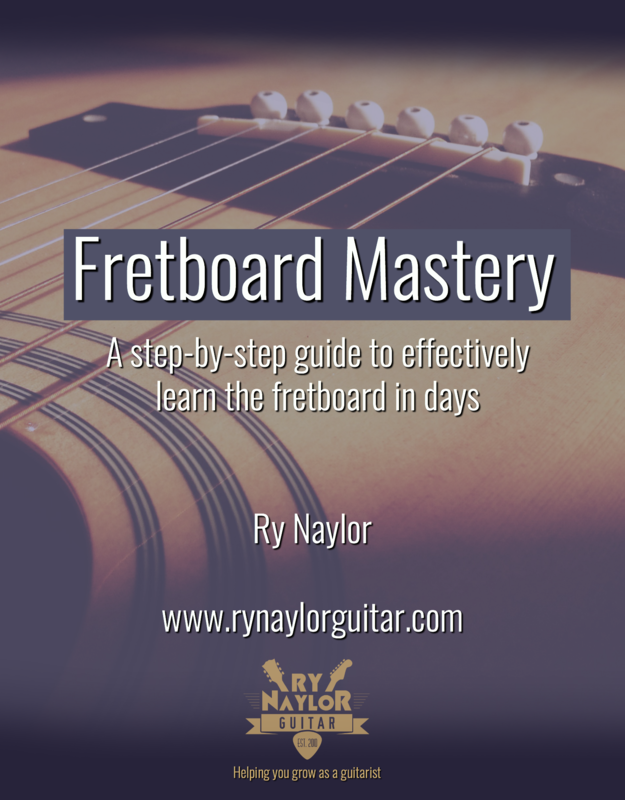 Free tabs are available for download. Here is my guitar lesson on how to play 'Skinny Love' by Bon Iver (Justin Vernon).